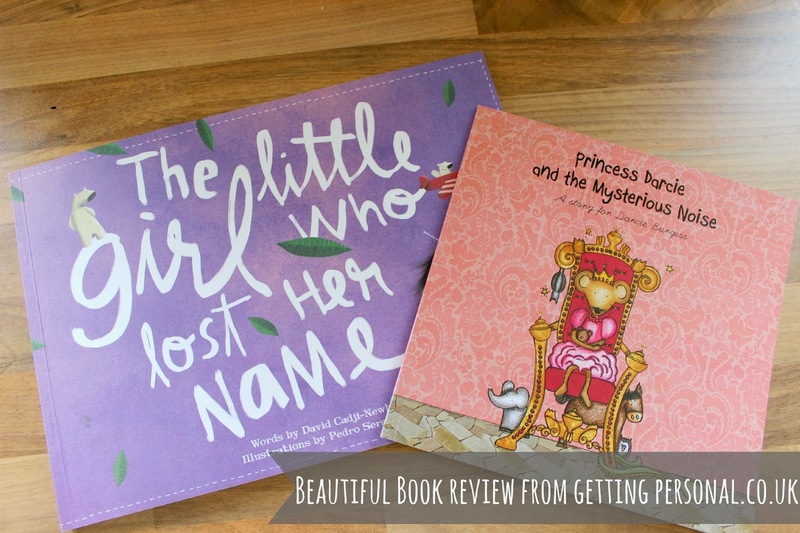 When I was contacted by the lovely people at Getting Personal about reviewing some of their personalised books for children, I completely jumped at the chance. 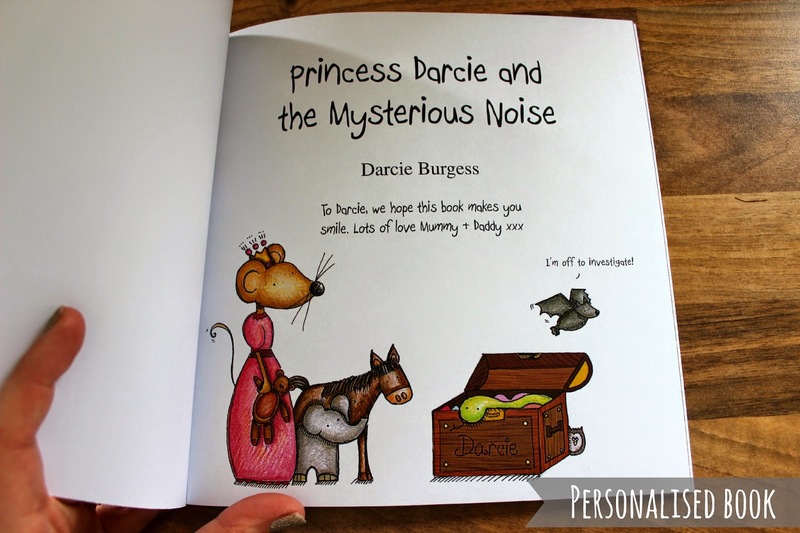 As most of you will know Darcie LOVES books and with Easter just round the corner these would make the perfect alternative gift. 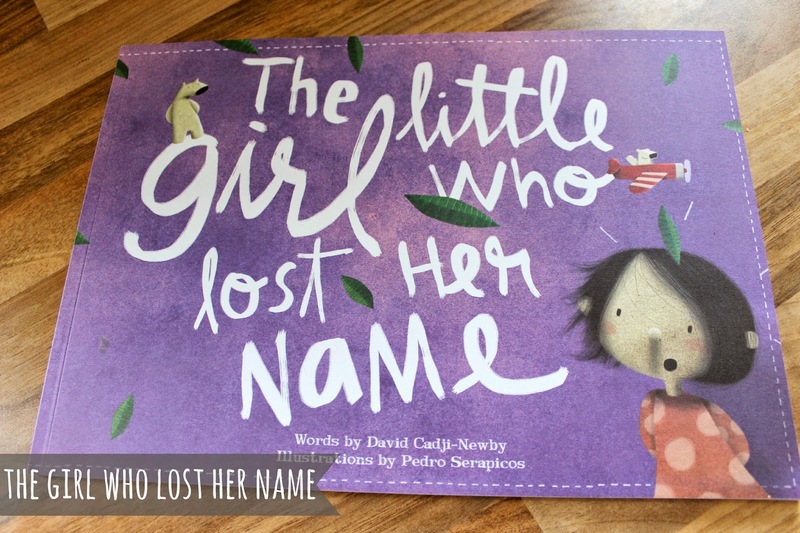 The first book I was sent was a very beautifully illustrated book called "The Little Girl Who Lost her Name". 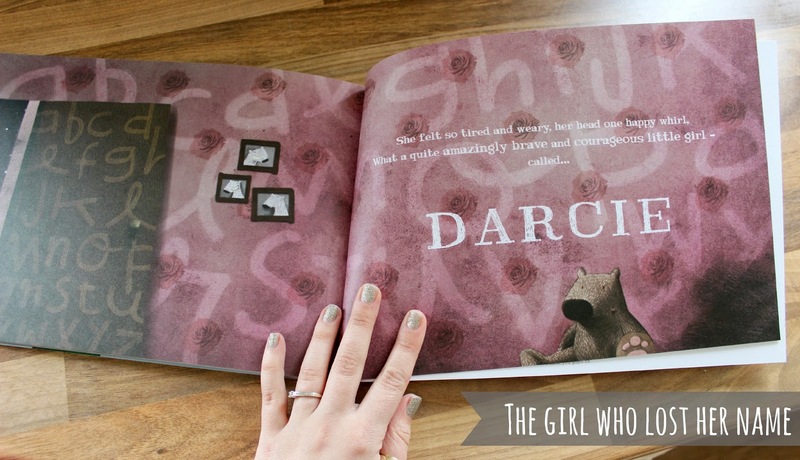 This book is a celebration of the journey of life, and follows a girl through a magical path to discover her name. The illustrations are very unique, not your traditional "fairy tale" style but oh so very beautiful. 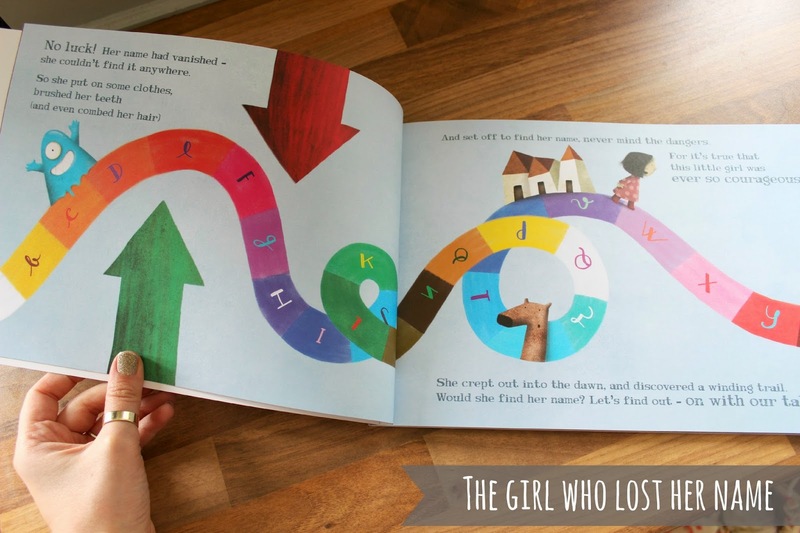 Eventually through the book the girl discovers different letters to her name which then make your child's name making every story unique to your child. This book is also available in a boys option too and both are priced at £18.99. 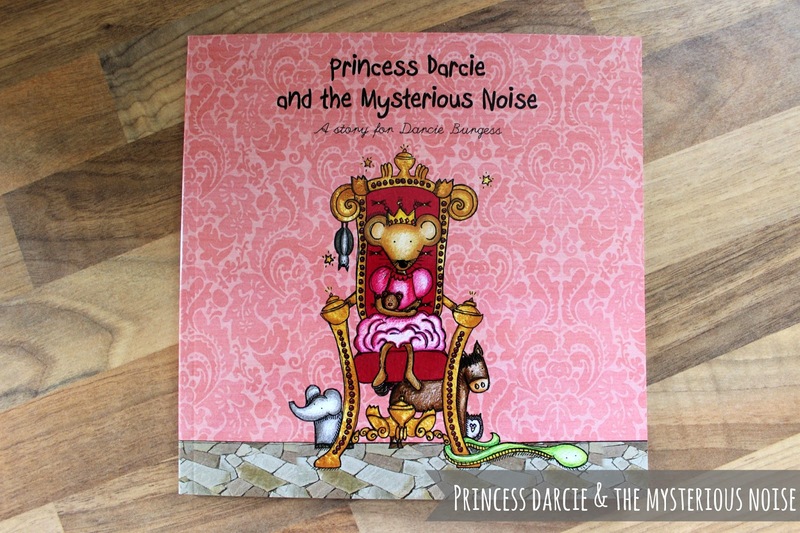 The second book I was sent was an equally beautiful personalised story called "Princess Darcie and the mysterious noise". I really can not fault these books, the quality is outstanding and the stories are perfect and engaging. What more could you want? These two books will be appearing in Darcie's Easter Basket along with a few other goodies so make sure you keep your eyes peeled for that!